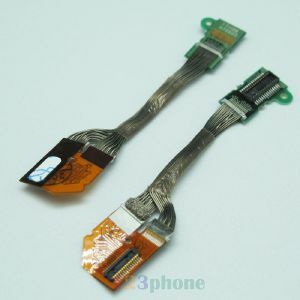 These six months are sold out 3 orders, from Mobile Phone Flex Cables category, this is a common sales volume. The shop has been opened 1636 days. Because of the higher scores, has been promoted to the Top-rated Seller. Comprehensive satisfaction rate is 97.5%. The score of product comprehensively is 4.8, 14.29% higher than peers. The score of service comprehensively is 4.8, 15.66% higher than peers. © 2019 drverner.com. All Rights Reserved. 13 q. 0.417 s.